Trails Carolina, one of the nations leading wilderness therapy programs for struggling teens from South Carolina, provides comprehensive therapeutic treatment to teens from South Carolina dealing with emotional and behavioral issues. 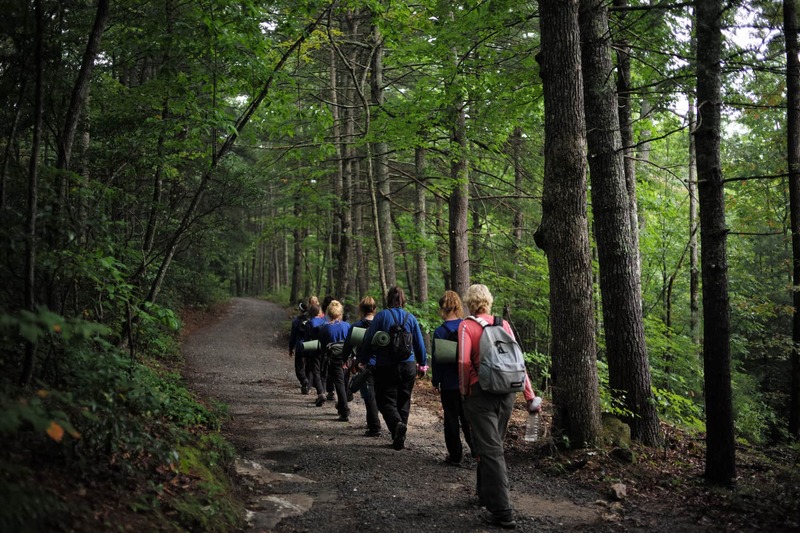 Unlike other wilderness therapy programs, Trails Carolina provides teens with the therapeutic and personal tools they need to cope with their difficulties in order to find success after transitioning out of therapeutic programs. 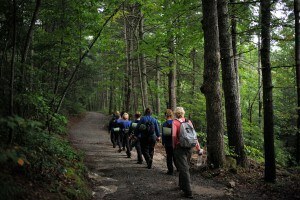 In order to provide teens and their families with the most healing experience possible, wilderness therapy programs for teens from South Carolina combine various therapeutic techniques such as adventure therapy, experiential therapy, individual therapy, and family therapy. Although not located in South Carolina, Trails Carolina wilderness therapy offers admission to teens across the country. Wilderness therapy works by removing a teen from the hecticness of everyday life. By adding some physical distance between your child and the environment that may be influencing their behaviors in South Carolina, your child will be able to focus on changing their behaviors and noticing how their behaviors affect others. 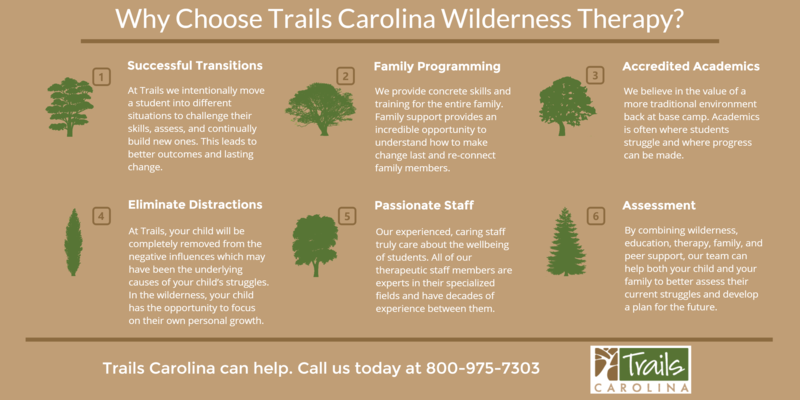 To find out more about how Trails Carolina wilderness therapy can help your South Carolina teen get help, call today at 800-975-7303 . When struggling teens from South Carolina first come to Trails Carolina wilderness therapy, they may be resistant to the idea at first. Some level of apprehension is completely normal for teens in need of therapeutic help. Trails Carolina combines evidence-based therapeutic treatment techniques with the support of caring, nurturing experts to give struggling teens from South Carolina the best care possible. As a member of the National Association of Therapeutic Schools and Programs (NATSAP), Trails Carolina offers the highest level of therapeutic care for struggling South Carolina teens and their families. Family-focused therapy: At Trails Carolina, families from South Carolina and all over the U.S. are provided a life-altering experience. 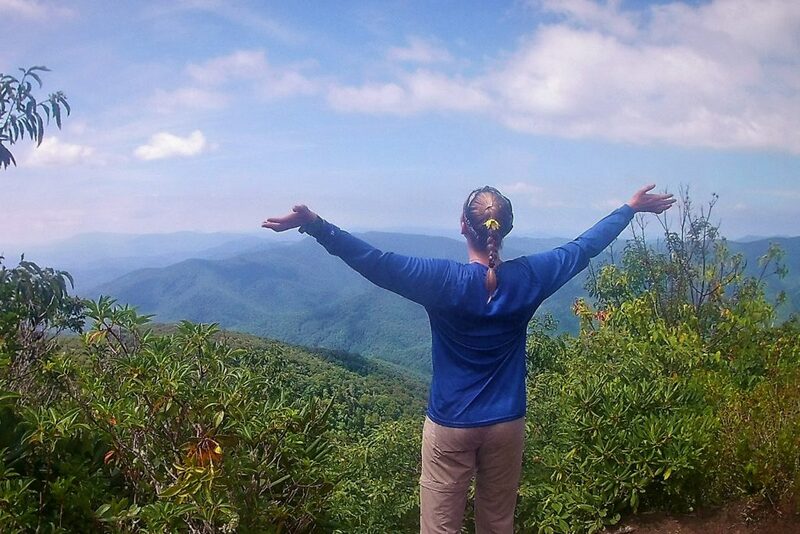 The unparalleled attention paid to reconnecting families with their struggling teens is a truly special aspect of Trails Carolina wilderness therapy. Transitional skills: After troubled teens leave Trails Carolina wilderness therapy, they can transition back home to South Carolina smoothly because of the useful life skills learned during their time at Trails.